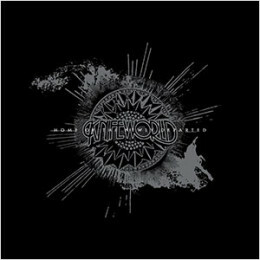 Home Of The Newly Departed is an album length collection of the Knifeworld EP’s Dear Lord, No Deal (2011) and Clairvoyant Fortnight (2012) both of which are out of print. Re-sequenced and remastered, Homes Of The Newly Departed contains all the original Knifeworld material released between 2009 and 2014 and serves very much as the missing album between Buried Alone: Tales Of Crushing Defeat and The Unravelling. Presented in a lavish gatefold sleeve, with beautiful new artwork Home Of The Newly Departed is ‘the goods’. Released Monday 18th. Now available to order HERE, despatch early next week.